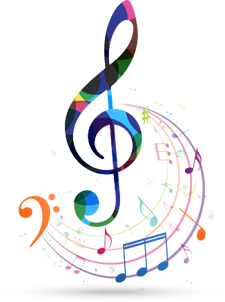 Our goal is to enhance the appreciation of music in our community and offer experiences and education that meet the needs of our customers. 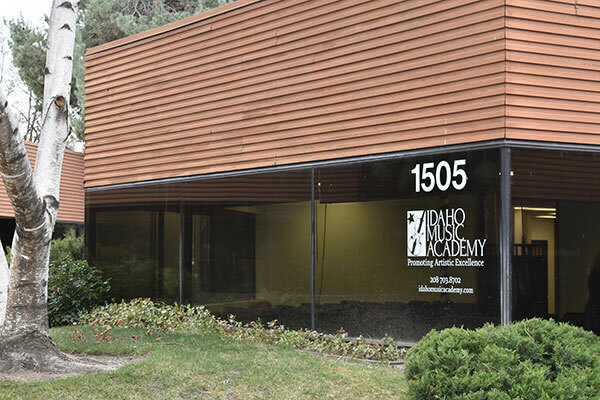 Idaho Music Academy has functioned as a registered business in the city of Boise since 2004 and provides private and group teaching of piano, violin, viola, cello, guitar, trumpet, drums, voice, music theory, composition and general music appreciation for all ages, from preschool through adult. 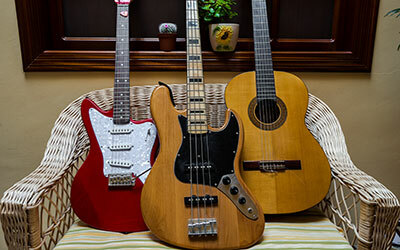 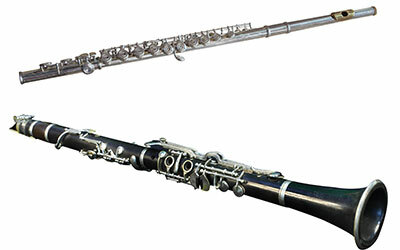 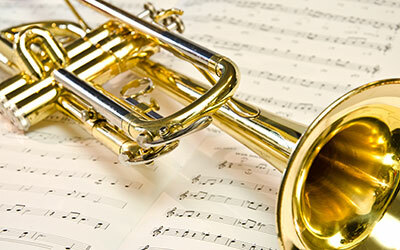 Summer music camps are available as well as recital facilities. 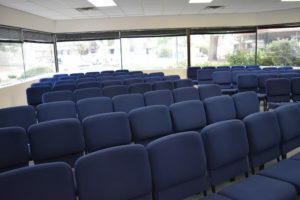 Hours of operation are Monday – Sunday according to personalized class schedules. 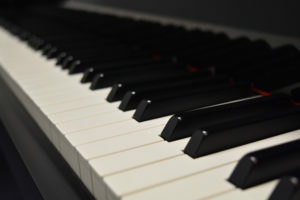 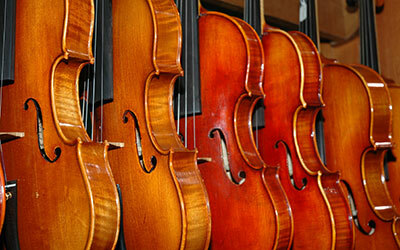 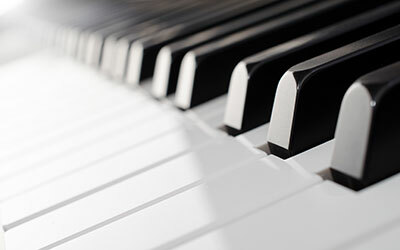 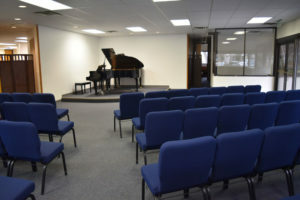 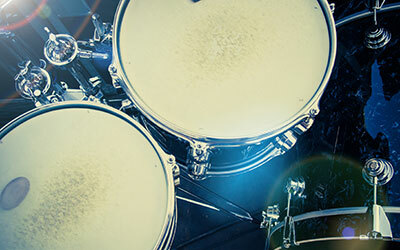 The facility is available to area musicians to schedule recitals. 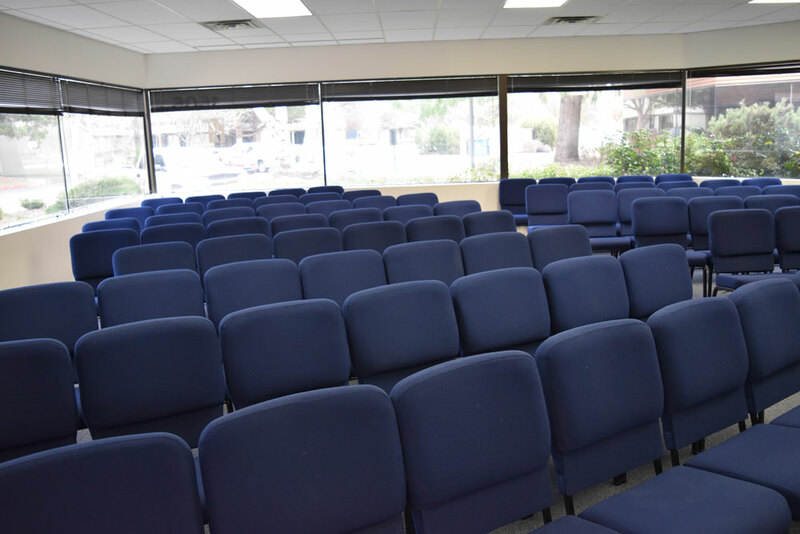 Call to schedule use of these facilities. 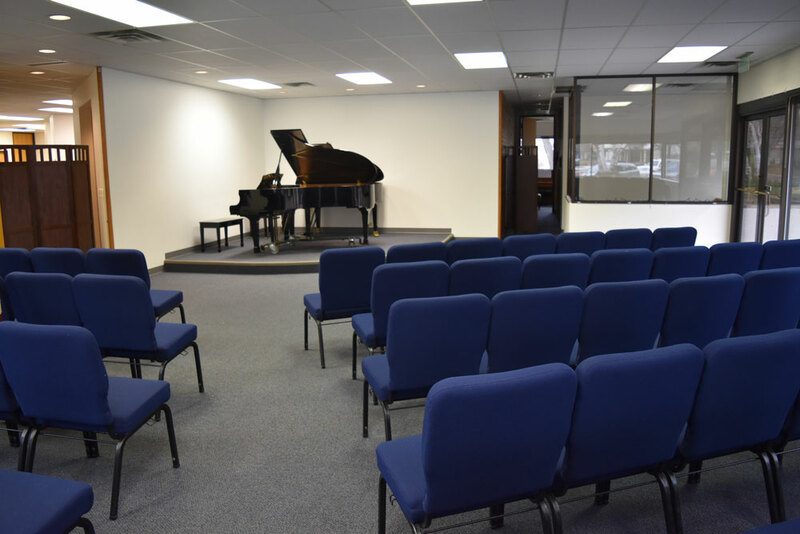 All of our teachers are experienced and qualified educators with the desire to share their talent and passion for their instrument. 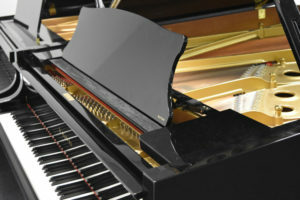 Please take a look around our site and see what we can offer you and your family. 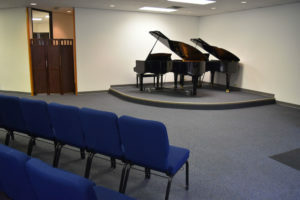 Teaching of piano, violin, viola, cello, guitar, trumpet, french horn, saxophone, drums, voice, music theory, composition and general music appreciation for all ages, from preschool through adult. Take a look around our large recital space available for private event rentals.